Welcome to Ketebul Music. We are a not for profit, non governmental organisation, based in Nairobi, Kenya. We are a record label, video production facility and recording studio, based at the Go Down Arts Centre in the industrial district. 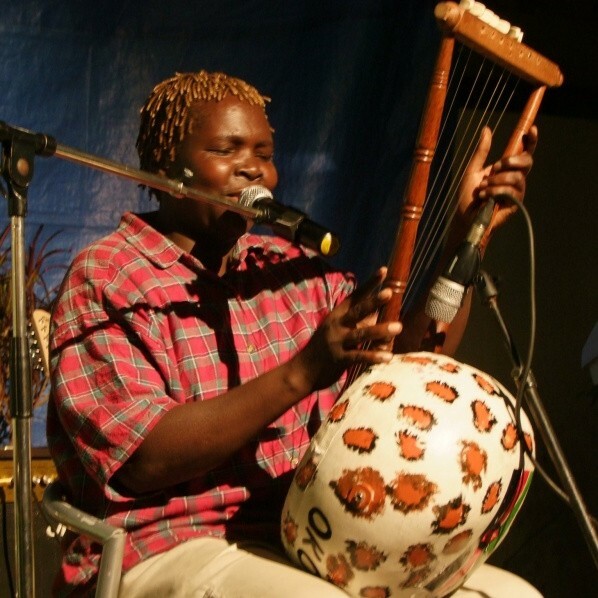 Ketebul Music is an unprecedented outﬁt in the East and Central African region with a unique mission to combine the traditions of East African tribal music with the best of contemporary artists and is today home to highly skilled professionals and music enthusiasts. 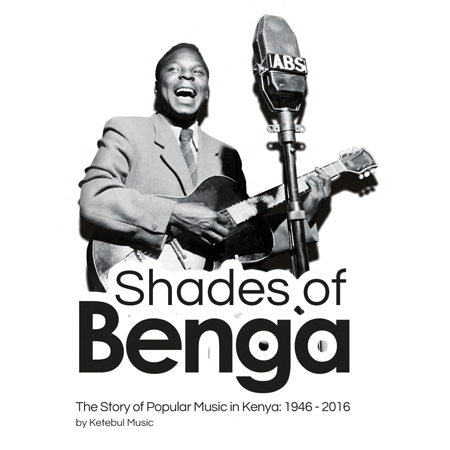 Ketebul Music exists to carry out research and promote the diverse fusion of traditional sounds of Kenya and East Africa through the documentation and archiving of the work of musicians.